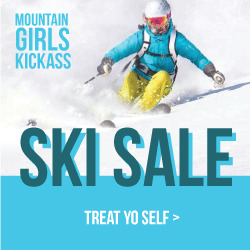 Outdoor Divas is a sporting goods boutique bringing the best outdoor gear and apparel designed for women. The site boasts an active online community and supports many local sporting efforts including the Outdoor Divas' Cycling Team. The store's brick and mortar shop is in the Pearl Street Mall. Without Limits Productions presents the Outdoor Divas Sprint Triathlon on 8.9.2015.